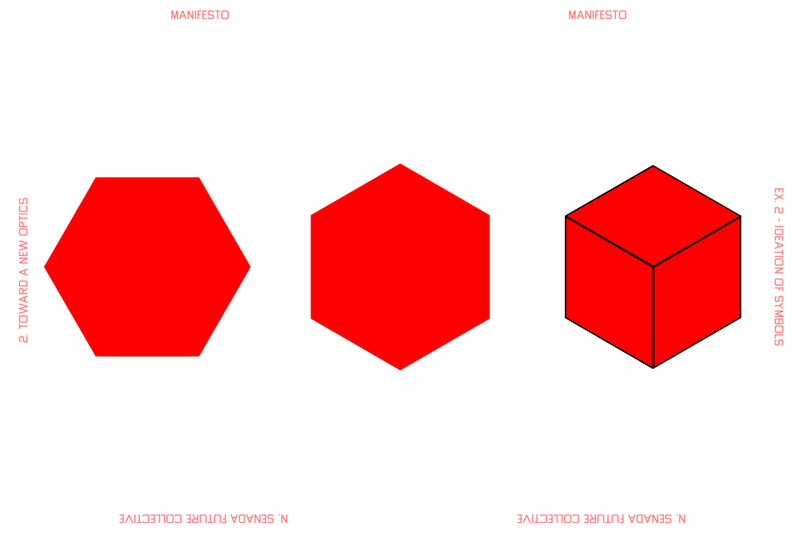 N. SENADA FUTURE COLLECTIVE IS A PSUEDO-MARXIST REVOLUTIONARY MOVEMENT ENCAPSULATED IN A SOCCER TEAM, COMPLETE WITH DESIGN MANUAL IN THE FORM OF MANIFESTO. SOMEWHERE BETWEEN THE SITUATIONISTS, THE DADAISTS, totaalvoetbal, THE COMMITTEE OF PUBLIC SAFETY, psg/hugo boss, WEATHER UNDERGROUND AND THE BAADER-MEINHOFF GROUP, N.S.F.C. 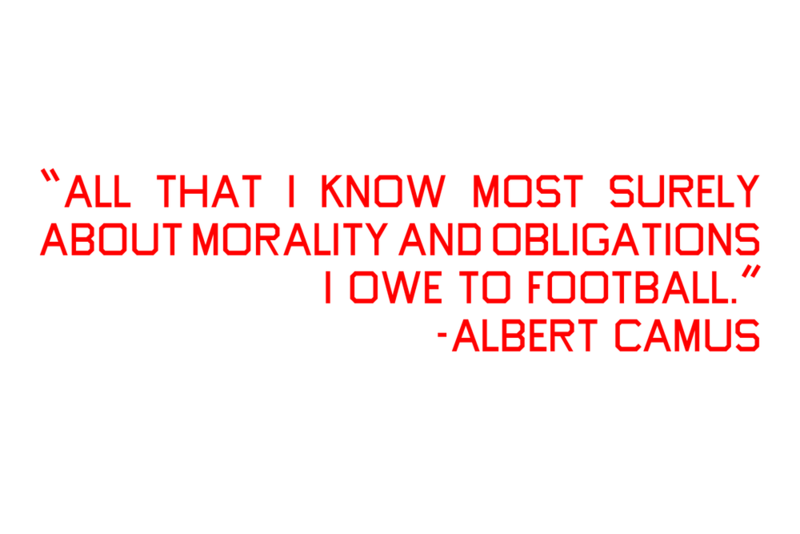 IS COMMITTED TO RADICAL DESIGN AND RADICAL ACTION ON and off the pitch. they believe the most productive platform for aesthetic development is through the beautiful game. a multivalent name for a multivalent society.